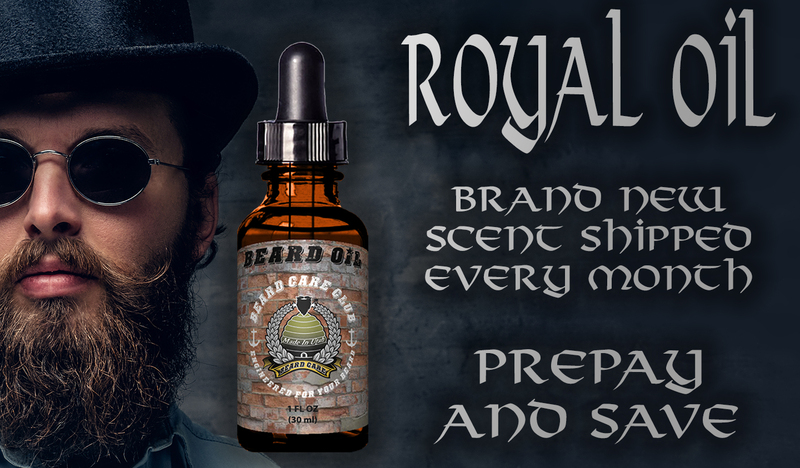 Monthly box that comes with 1 - 1oz beard oil. 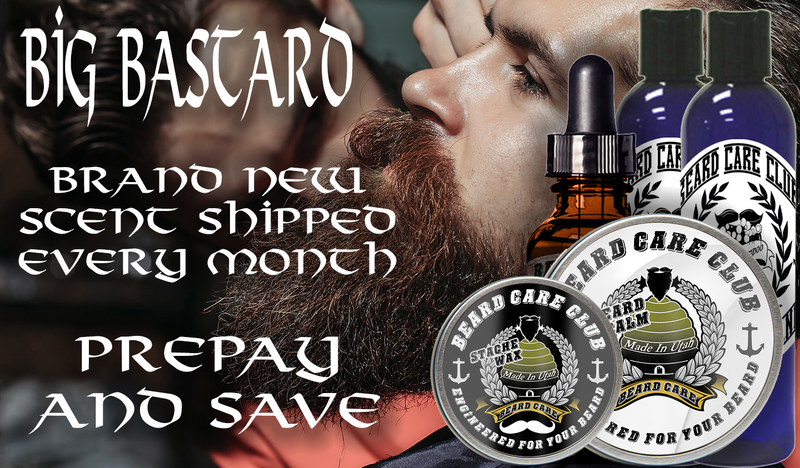 Monthly box that comes with 1 - 2oz beard balm. 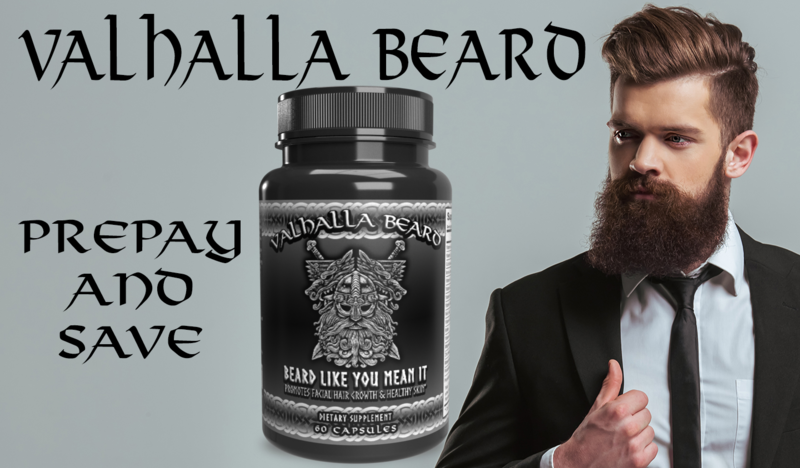 Monthly box that comes with 1 - 2oz beard balm and 1 - 1oz beard oil. 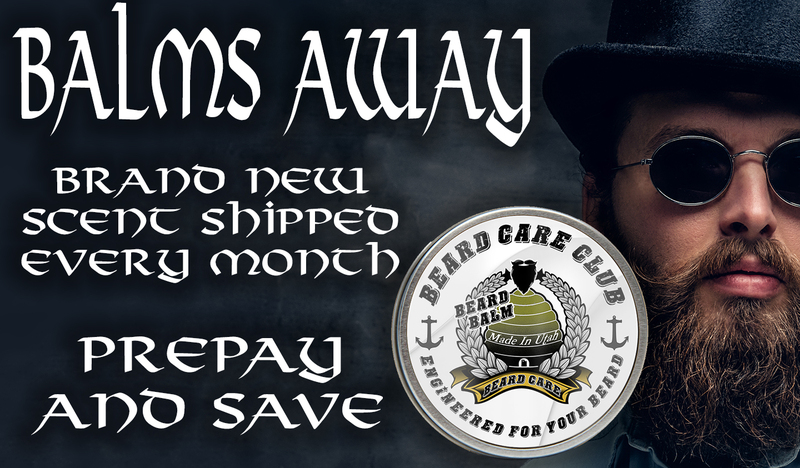 Monthly box that comes with 1 - 2oz beard balm, 1 - 1oz beard oil, and 1 - 1oz mustache wax. 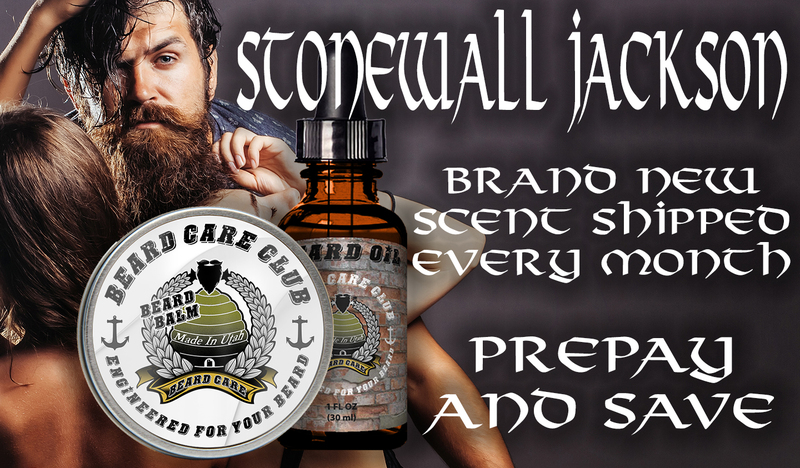 Same as the Stonewall Jackson, but includes 1 - 8oz beard shampoo and 1 - oz beard conditioner. 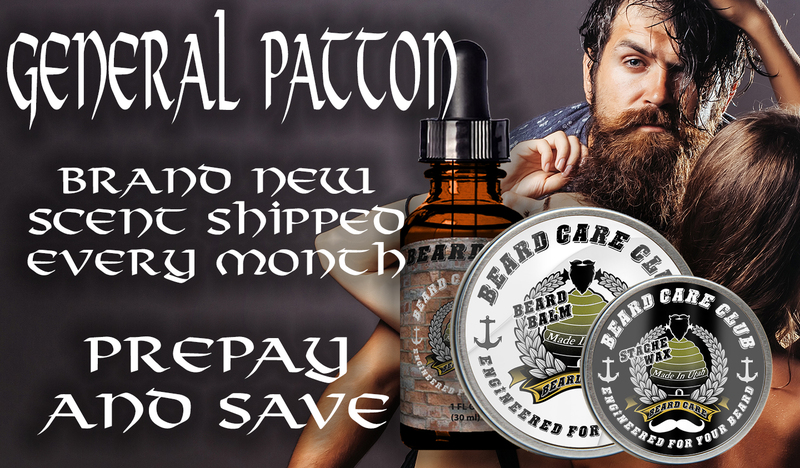 Same as the General Patton, but includes 1 - 8oz beard shampoo and 1 - 8oz beard conditioner. 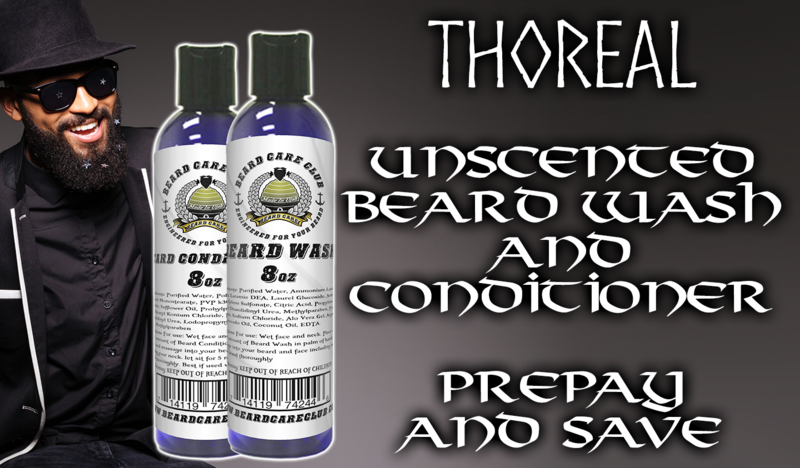 Monthly box that comes with 1 - 8oz Unscented Beard Wash and 1 - 8oz Unscented Beard Conditioner. 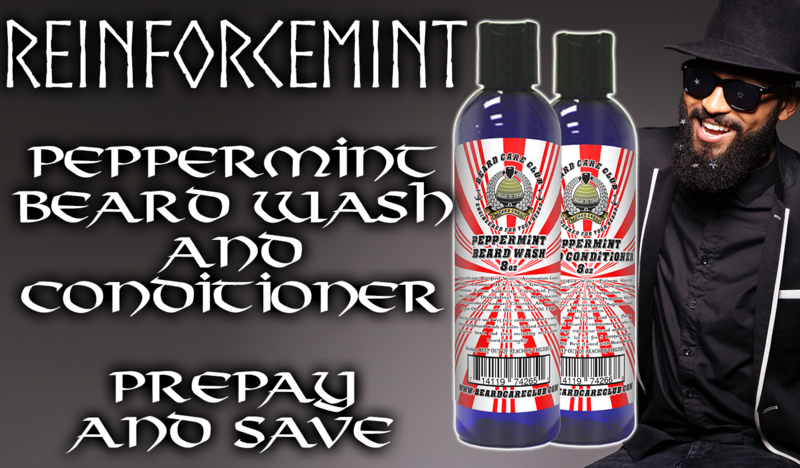 Monthly box that comes with 1 - 8oz Peppermint Beard Wash and 1 - 8oz Peppermint Beard Conditioner. 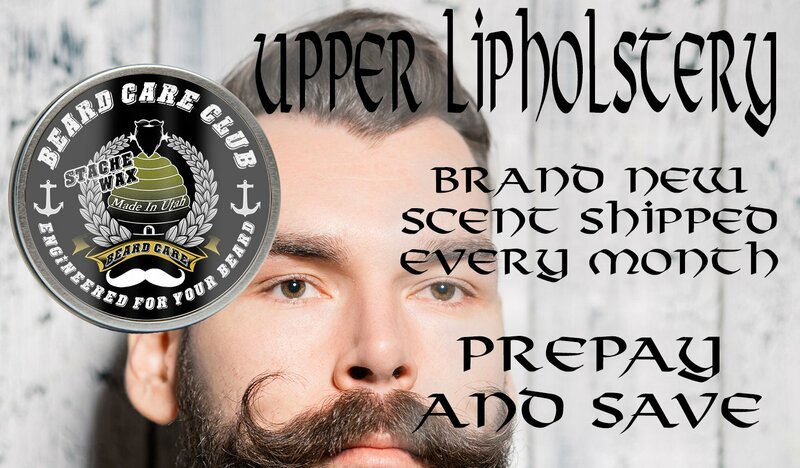 Monthly box that comes with 1 - 1oz Mustache Wax.